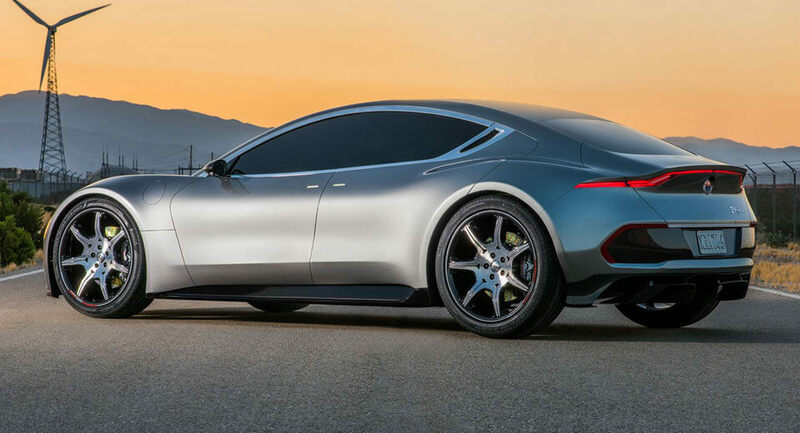 Fisker has filed patents for advanced flexible solid-state battery technology which it asserts could drastically change the automotive industry. 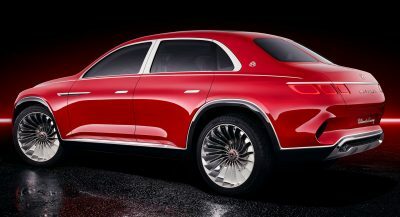 The company, currently in the process of preparing the EMotion for its global premiere at CES 2018, says it has developed solid-state battery technology that involves the construction of bulk three-dimensional solid-state electrodes with up to 25 times more surface area than other solid-state electrodes. 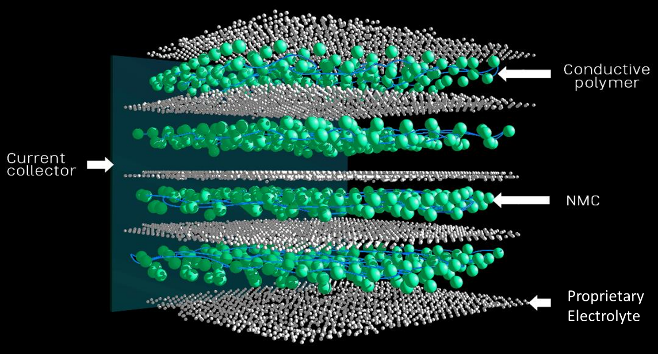 This technology could deliver 2.5 times the energy density of a typical lithium-ion battery and cost just one-third the price by 2020. 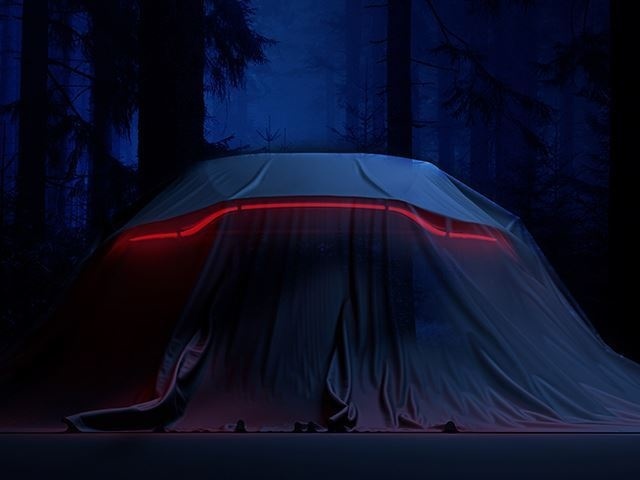 Development of the technology is still in its infancy but when it’s finished, potentially after 2030, it could result in an all-electric car with a range exceeding 500 miles (800 km) that could be recharged in as little as one minute. 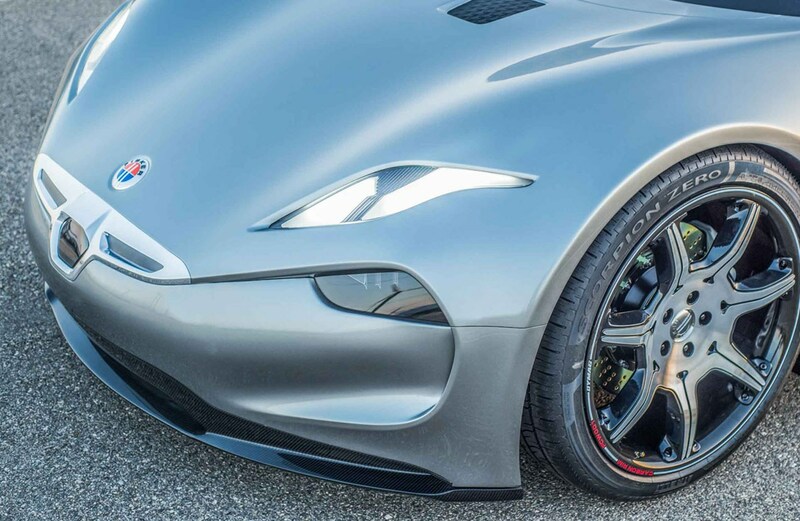 Fisker initially planned to launch the EMotion with advanced graphene battery cells. 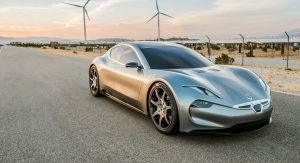 However, supplier Nanotech Energy, backed away from the deal, forcing Henrik Fisker’s company to switch to cylindrical lithium-ion NCM chemistry cells developed by LG Chem, a leading South Korean supplier. 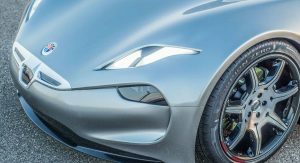 While Fisker’s solid-state batteries remain years away from production, the company will demonstrate the technology at CES 2018 in January. 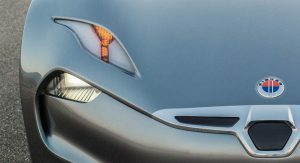 The front clip seriously needs to be redesigned. It is freaking ugly and scary looking. 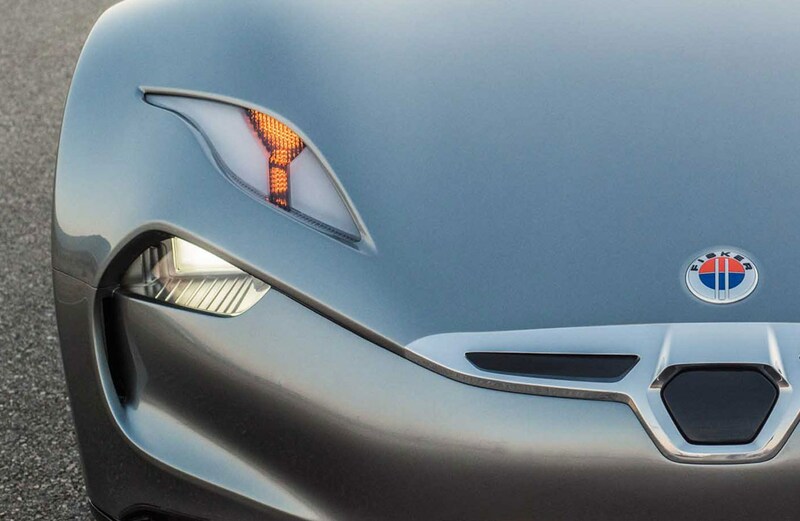 Fisker must of designed this thing in an aquarium while studying the frontal part of a sea ray. GET A CAR ON THE ROAD FIRST. THEY NEED TO WORK ON SOLUTIONS FOR NOW NOT 2030. We’re on the same page here. Seems like a thing nowadays for lemonade stand EV wannabes to promise things they most likely cannot actually deliver in order to drive up hype. YUP, THE TECH SOUNDS FANTASTIC BUT WITHOUT ANYTHING ON THE ROAD TO PUT IT IN IT’S JUST PIE IN THE SKY. HOPE its all true. and good to see them get the patent they deserve. That panel was a gimick. 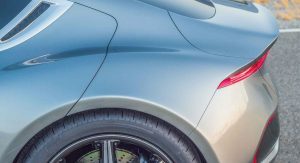 First, let’s get our baseline specs in order: the Karma Revero has a primary battery rated at 20.1 kWh. The solar roof is rated at 200W. 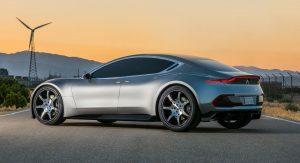 So, the question is not if the solar panel can charge the battery, because of course it can, but how long will it take for the Revero’s solar roof to charge the battery to “power the car”? First, I called a local solar energy company, NC Solar Now, to get some information. I was told that a solar panel around Raleigh, North Carolina (a good city to use because, according to a Ford engineer I spoke with, is just about in the middle for the amount of sunlight received in the U.S.) makes right about 283 kWh/year. So, if we divide that by 12, we get 23.6 kWh/month, and if we divide that by 30, we get roughly 0.79 kWh/day. 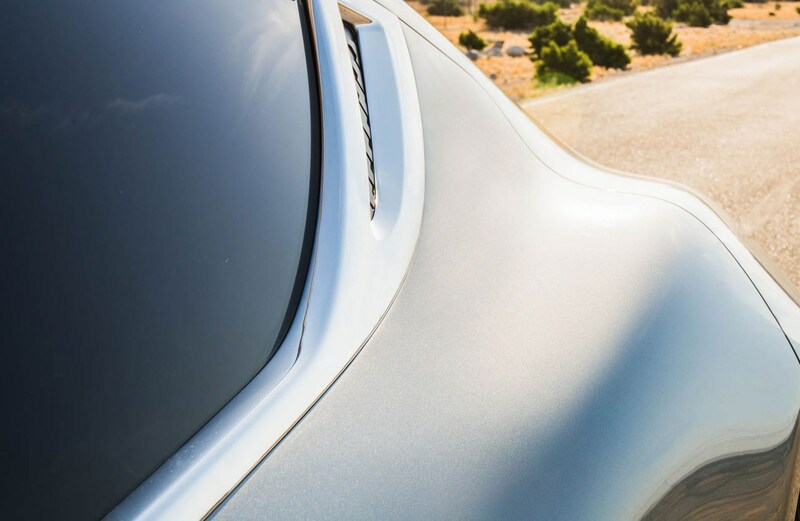 That means, assuming the panel azimuth and angle are in the ideal position, and there’s not too much unexpected cloud cover, and you’re willing to keep the panels as clean and dust-free as possible, you should be able to charge your Karma Revero with just the solar panels in, oh, right about a month. I understand it’s not going to completely charge the vehicle but regular driving on a Sunny day would have been somewhat affective. 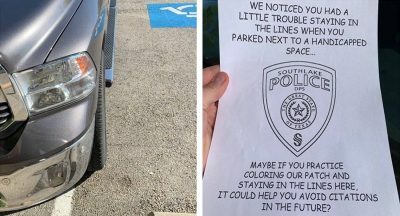 It good idea even though it has its flaws. Lol. The math works out to taking about a month to charge a paltry little 20.1kwh battery. The panel is a gimmick. You just don’t have the real estate for a current generation solar panel to be anything else. 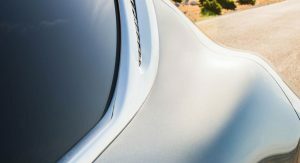 Panels on a car are not a good source of energy, the surface area is not very large, combined with the fact you would only get a little bit of energy ONLY on sunny days. Its not practical for the cost. Elon musk explains this. If true, even more reason for a private individual not to get on the current EV bandwagon. Better to wait for first class. 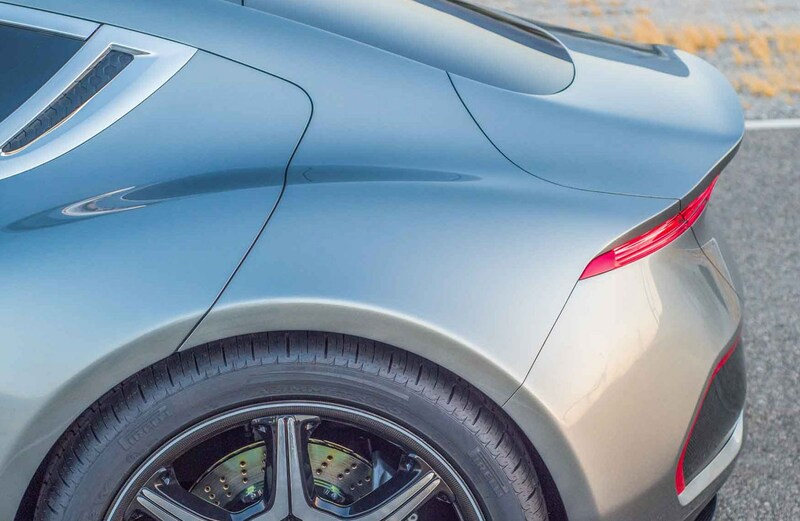 The back end is seriously similar of the new AM Vantage. Interesting. Let’s revisit this in 13 years. Haha fair enough. At least the battery tech will still be developed. Maybe by someone else. 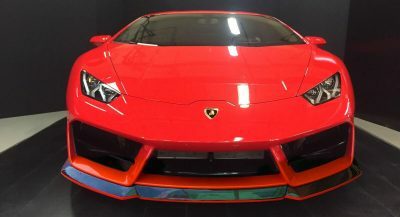 That front end looks like someone that had their eye balls removed and then squinted. No, they do not have a battery patent “secured”. 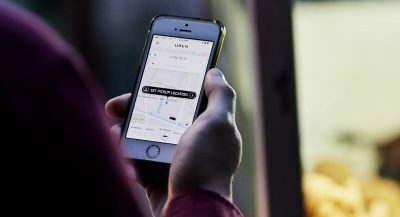 They have applied for one – and may never receive any issued claims. And would it be too difficult to include a link to the patent application?